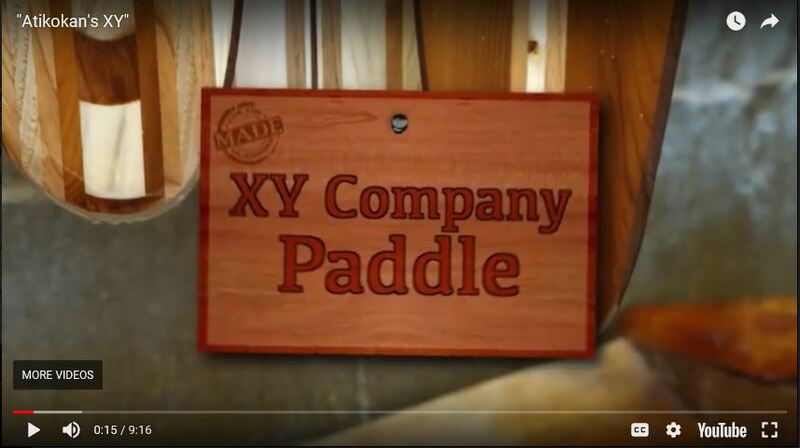 The present day XY Company is a small father / son business dedicated to handcrafting quality paddles. We select from a variety of woods to produce paddles that are proven and distinct. Weight, balance and durability are just some of the elements that have brought success to our designs since the 1960's. Today's XY Company was founded in 1972.